Underwater photography is an extremely popular activity among scuba divers. 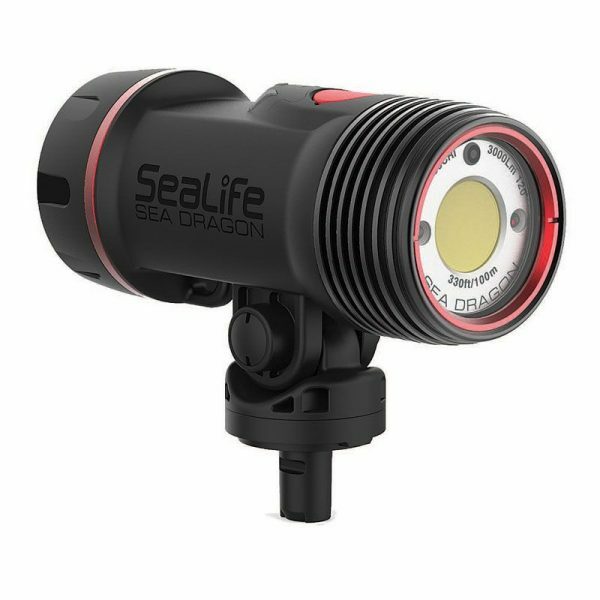 It’s a great way to remember your dives and share them with friends and family. 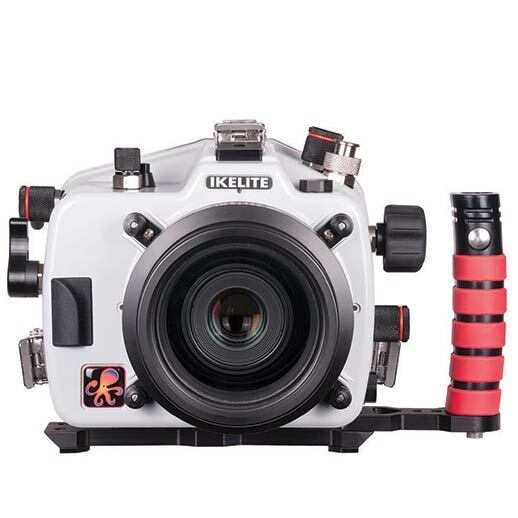 Some people even turn underwater photography into a career. 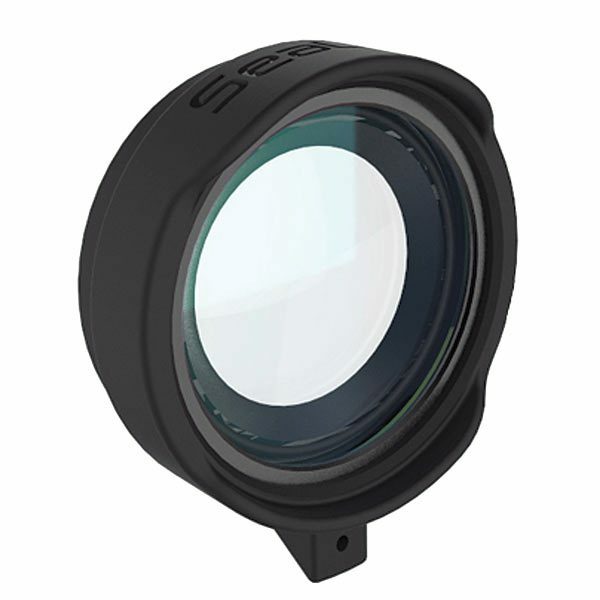 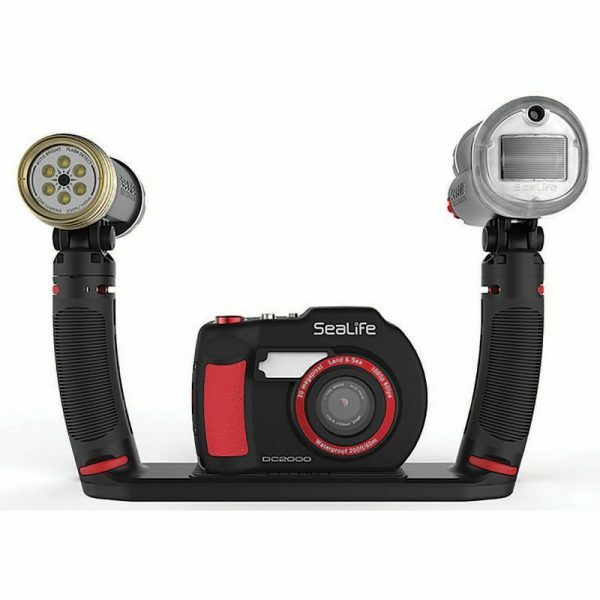 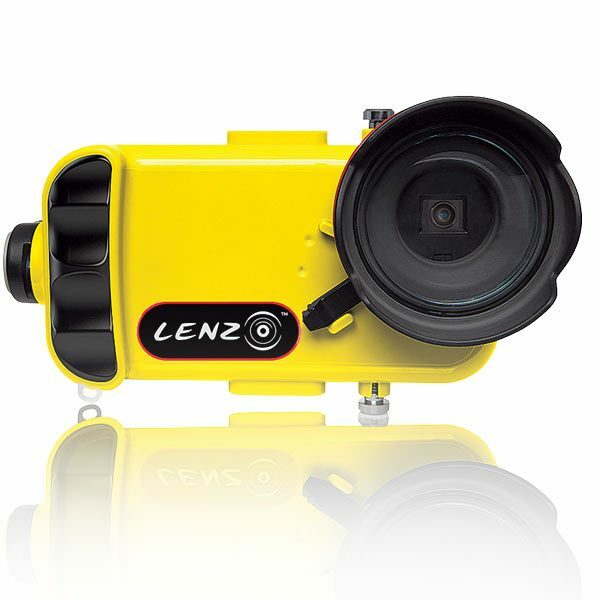 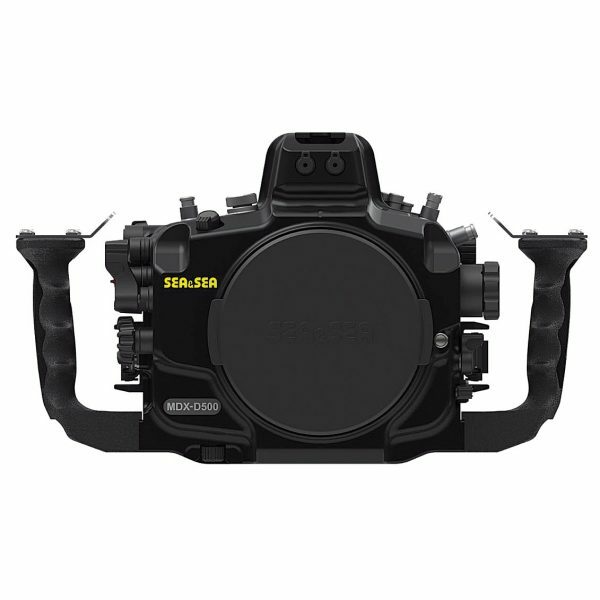 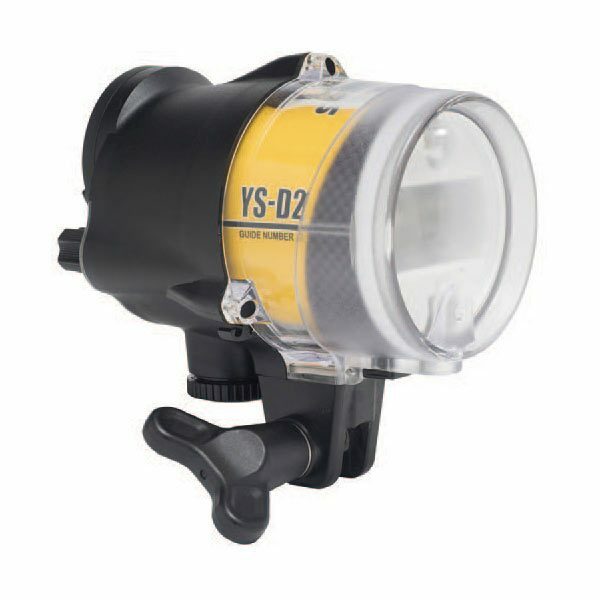 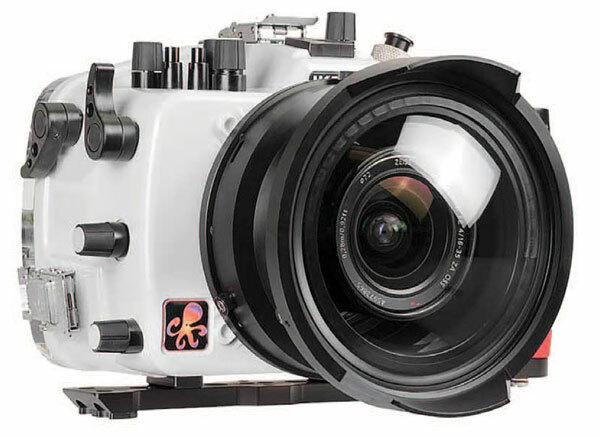 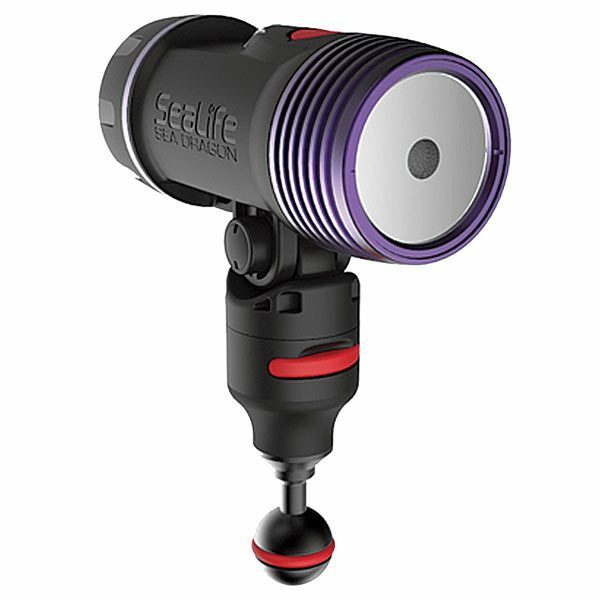 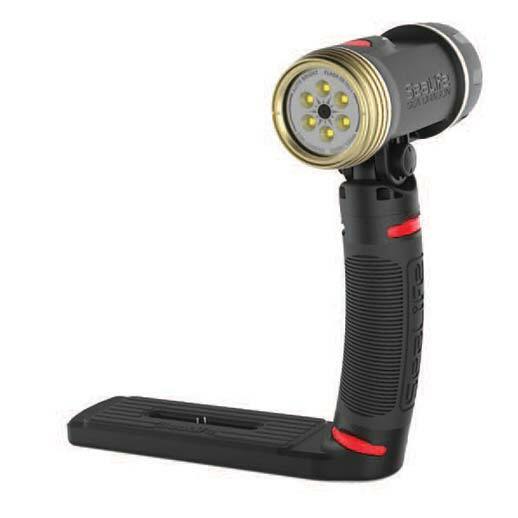 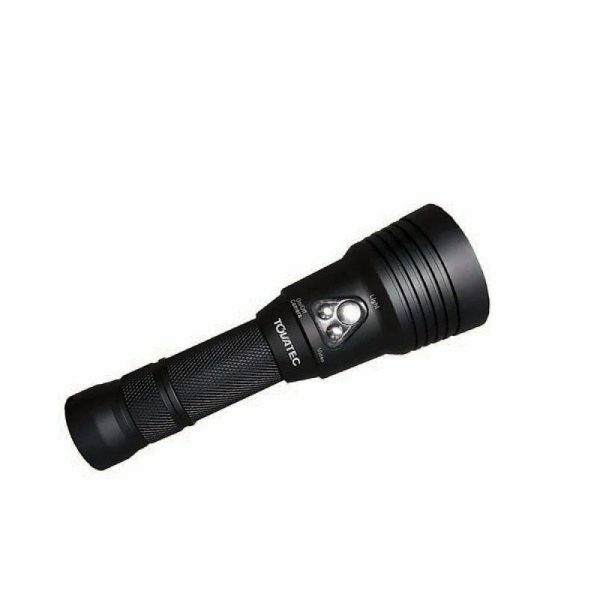 A large range of options and price points exist for underwater photography accessories, from waterproof housings for your land camera or cell phone to completely contained photo and video systems.